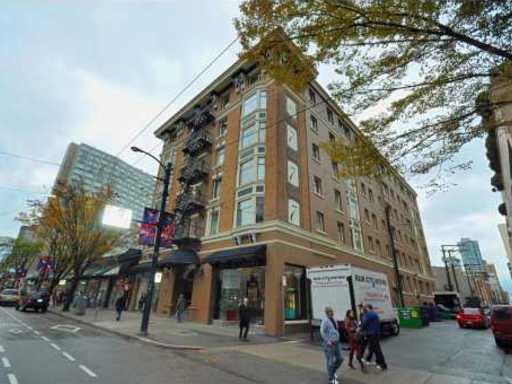 Building Highlights: ﻿﻿﻿﻿ "777 Burrard" was built in 1914. Very desirable building and location, with a truly historic cosmopolitan flair. Rare to find one of these without a recent reno! Rentals ok, pets ok w/ restrictions. Open Houses Sat/Sun Dec 5/6 from 2-4pm. See realtors website for floorplan.